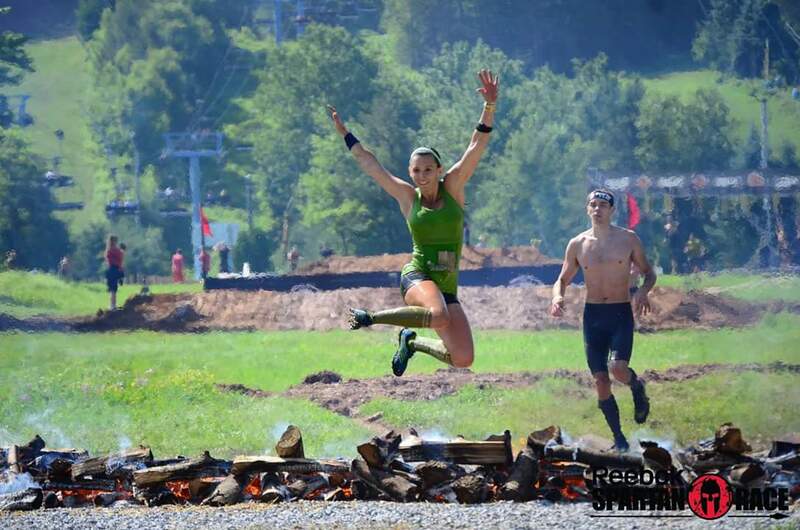 Reebok Spartan Race headed back to Palmerton, Pennsylvania on July 11th and 12th. The event was hosted at the Blue Mountain Ski Area in Little Gap Valley, this Super/Sprint weekend was one of my favorites to date. With #effNorm as the race director, he spiced things up this year by adding a very challenging Super course on Saturday in addition to the Sprint course on Sunday. Industry News: Spartan Combine: A True Test of Spartan Grit. 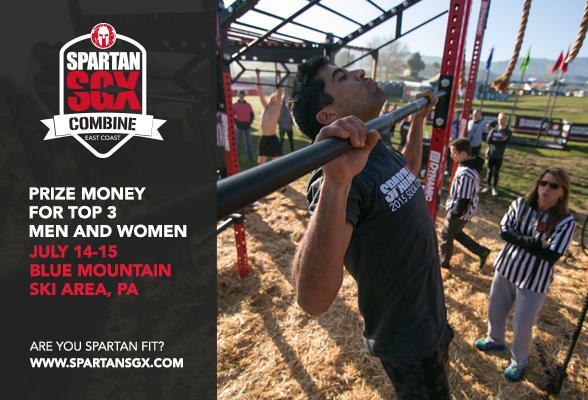 Recently Spartan Race Headquarters announced their annual Spartan Race Combine will take place this weekend in Palmerton, PA on July 14 & 15th. 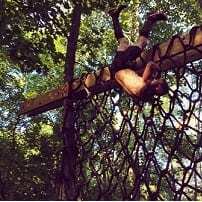 This combine is designed to benchmark an elite group of Spartan competitors with vigorous tests such as the rope climb and bucket carry and ultimately better understand their training needs ahead of this year’s World Championships in Lake Tahoe on October 3rd and 4th. Spartan Pro team members including Brakken Kraker and Orla Walsh, and a select group of Spartan Elite from around the globe have been invited to participate in this event. I have been counting the days since participating in my first BattleFrog 15K in NJ (August 2, 2014) and the time was finally here! I volunteered in NJ and had a blast and gained a great deal of respect for BattleFrog, so I decided to take a PTO day from work Friday and drive to down Thursday night to volunteer all day Friday. I was offered a media pass by MRG and didn’t need to volunteer, but I made a commitment to Oscar and Lex and wanted to honor it.